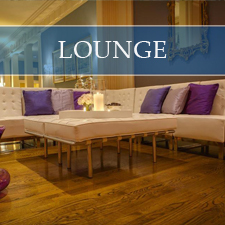 All Season & Hank Parker's Party & Tent Rental in Buffalo & Rochester, NY offers table, chair & lounge furniture rentals for weddings, corporate events, VIP lounges and more. Don't see the furniture rentals you are looking for? There's a good chance we can custom order it just for you!